Good habits for kids is a cause of concern for every parent since a baby is born. 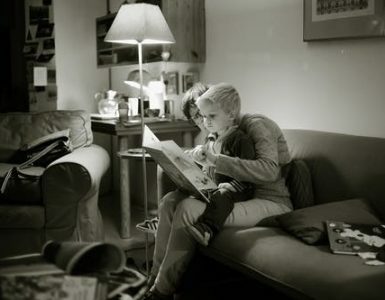 They change their own language, habits, and lifestyle for their kids to teach them good habits. New parents get conscious of everything around them. 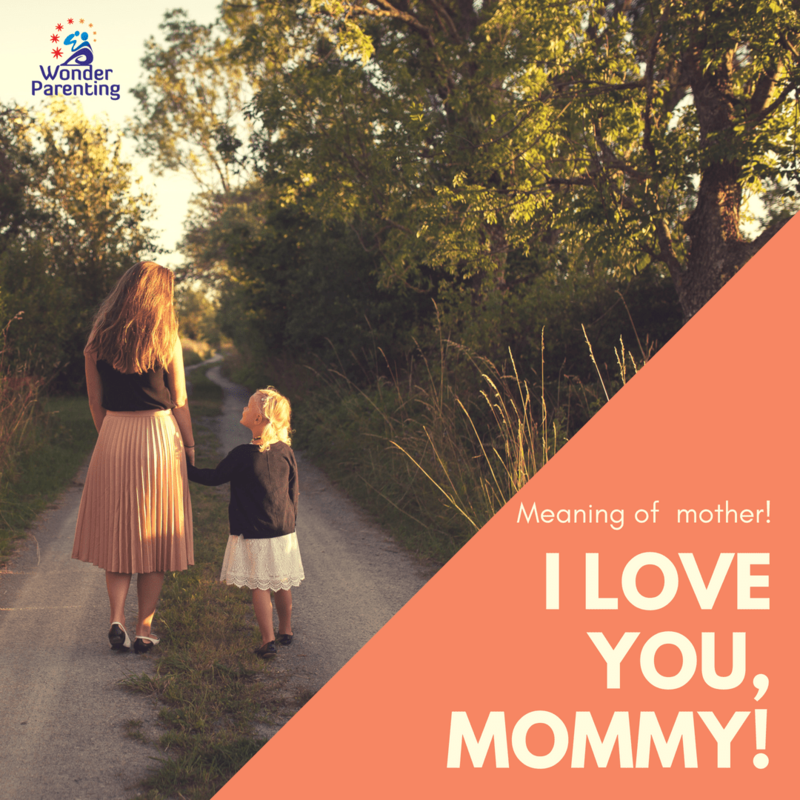 Parents know very well that it will affect their baby directly or indirectly. Be it walking, nutrition, eating, drinking, talking, playing, hygiene, sleeping, safety, and well-being, all the activities are connected with bad and good habits for health. A good habit is a behavior which is beneficial for your kids’ physical and mental health. Good habits and manners are interlinked with a high level of self-control and discipline. Good habits for health once taught stays with kids for their lifetime. So, it is never too late to teach your kids good habits. 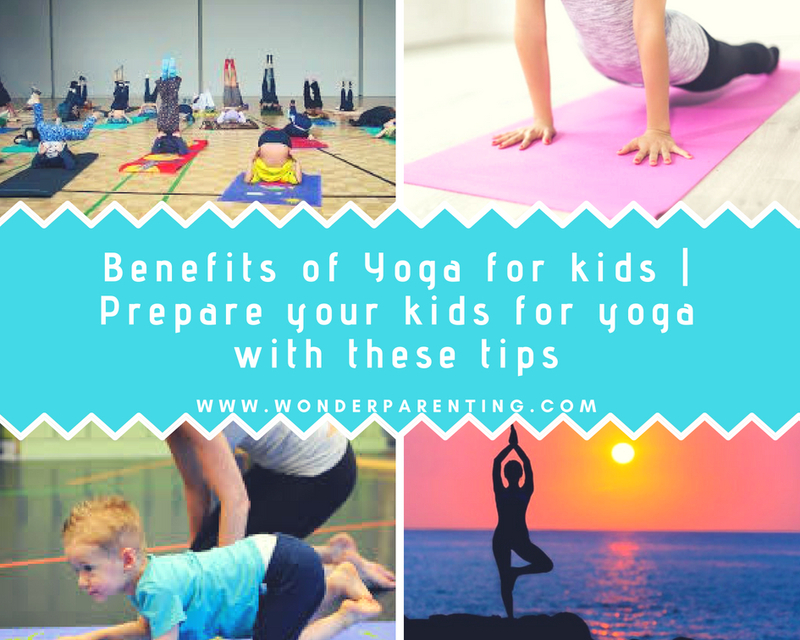 Although it is advisable to teach kids good habits and manners at an early age to get the maximum benefits. What are the healthy habits? Habit is an action which we do often enough and carry out something without thinking how. Healthy habits are the understandings which we develop and the actions which we learn. And these actions and understandings help us to be healthy and happy human being. Good exercise habit keeps us fit and healthy. Any activity that moves your body and keeps you healthy and fit is exercise. Aerobic (oxygen) exercise makes heart and lungs stronger such as running and walking. It gets your heart pumping blood around your body and uses your muscles. It makes your bones healthy and muscles stronger. Exercise helps prevent diseases and regulates your weight. It also helps you think clearly. When you are fit, you can do more activity using less energy as your stamina increases. Walking is a healthy habit for kids which you should develop at a young age. This will keep them healthy throughout their life. 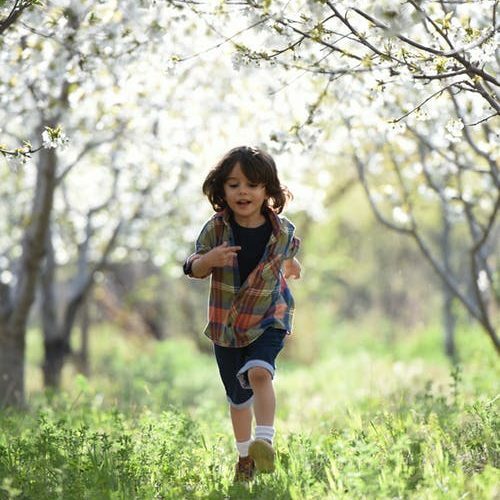 Walking for exercise is one of the cheap and best healthy habits for kids. Sitting with gadgets for a long time can make the muscles stiff. Walking improves your aerobic fitness and makes your leg muscles strong. Running is again one of the healthy habits for kids which is good for school children. Children love running with friends in the park which is also a healthy exercise. 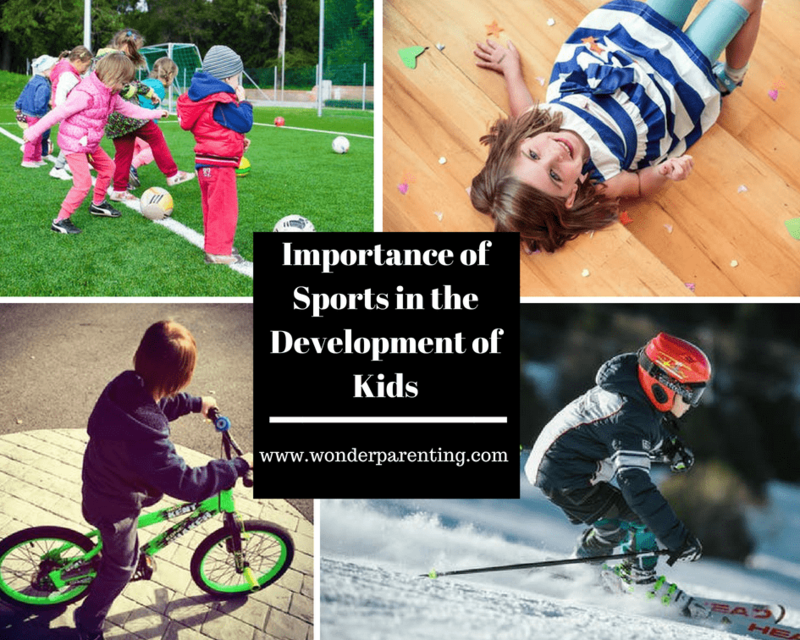 Kids must learn outdoor sports and practice their favorite sports as a part of exercise daily. Participating in outdoor games are good habits for school children. They can indulge in swimming, skating, badminton, cricket, football, skipping, basketball, golf, and the list is endless. Playing with a team also teaches your kids cooperation, coordination, and teamwork skills while they also exercise. Good nutrition habits keep us growing and healthy. It allows your body to grow well and stay healthy. Nutrition is what your body takes in from the food you eat and uses it for your health. Nutrients in food help you to grow taller which you get from eating healthy food. Vitamins and minerals are nutrients which you will get from eating a range of foods. There are five main food groups in a balanced diet pyramid. Each group contains foods with similar nutrients. 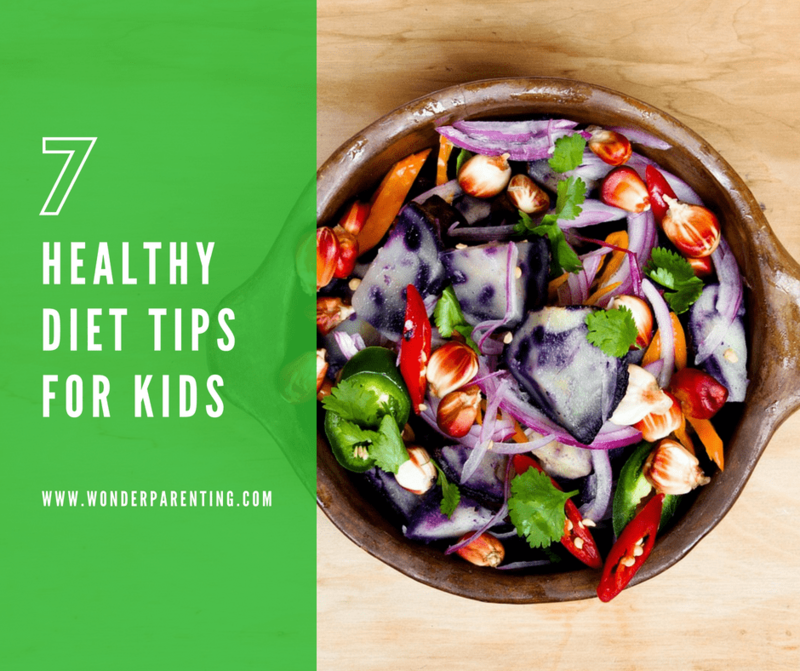 Healthy eating habits for kids should be developed since birth. ‘Always foods’ come from plants which are healthy to eat all the time such as fruits and vegetables. ‘Often foods’ should be eaten several times a day. You can eat three serves of dairy foods which contain proteins such as yogurt, cheese, etc., each day. Dairy foods contain calcium for strong bones. ‘Sometimes Foods’ may taste good but do not have nutrients. 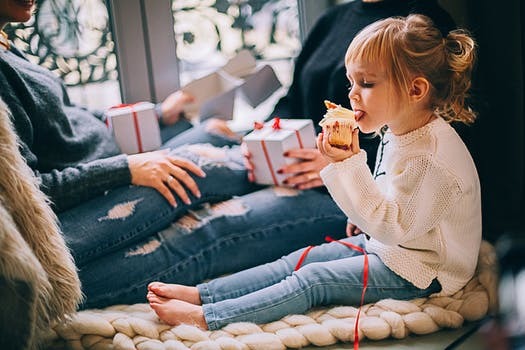 Food such as cakes and cookies contain sugar and fat which should be eaten sometimes as a treat rather than every day. These good habits for kids should be developed at an early age to avoid obesity. Good habits for health includes drinking plenty of water. It is an important part of good nutrition that will help you stay healthy. Good Hygiene Habits keep us clean and healthy. Hygiene is what you do to keep yourself healthy and clean. When you develop good hygiene habits to take care of your body, it is called personal care. Being clean means being free from germs which can infect your body and make you unwell. Germs use up your body’s energy and nutrients. Wash your body every day with water and soap. Soap and water remove dirt and dead skin. It is important to wash your hands after playing and going to the toilet. Teach your kids to wash hands before touching and eating food. Brush or comb your hair every day to get rid of knots and tangles. Wash your hair regularly with shampoo. Get rid of head lice and dandruff. Keep your nails clean and trim them regularly to stop germs from building up under them. Keep your teeth clean by brushing them twice a day with toothbrush and toothpaste. Visit the dentist every six months for a regular check-up. Pets are always loved but they sometimes carry germs too. 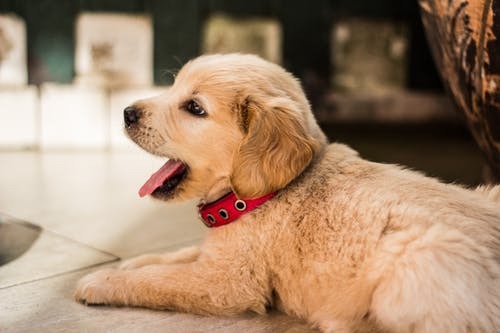 Clean your pet’s home or bedding regularly. It will keep your pet also healthy. You should keep the food bowl clean and change your pet’s water often. Keep your home and community clean and healthy. Teach your kids good habits of throwing garbage in the dustbin and get the garbage cleaned up if they see anywhere. These good habits for kids will also help other people to be healthy. Good rest and sleep habits for kids keep them relaxed, healthy, and energetic. Rest is when you keep your body time to relax. It is not necessary to be asleep to rest. Even sitting quietly while reading a book is a good way to relax and rest. While you are asleep, your body repairs itself and grows new red blood cells and brain is repaired and reorganized. An uninterrupted sleep of 8 hours is sound sleep. It calms down the body and mind. Meditation and yoga help you to relax your body and mind. It can help to clear your mind after a busy day which will also help you to concentrate better. Take regular breaks and holidays to recharge your body and mind. Have some free time each day. Do some relaxing activities which you love to do. Take catnaps and power naps to energize yourself. Use the Pomodoro technique while studying for long hours. Good safety habits keep us safe and healthy. When your kids are safe, they are not in danger of being hurt or upset. Rules help to keep them safe. 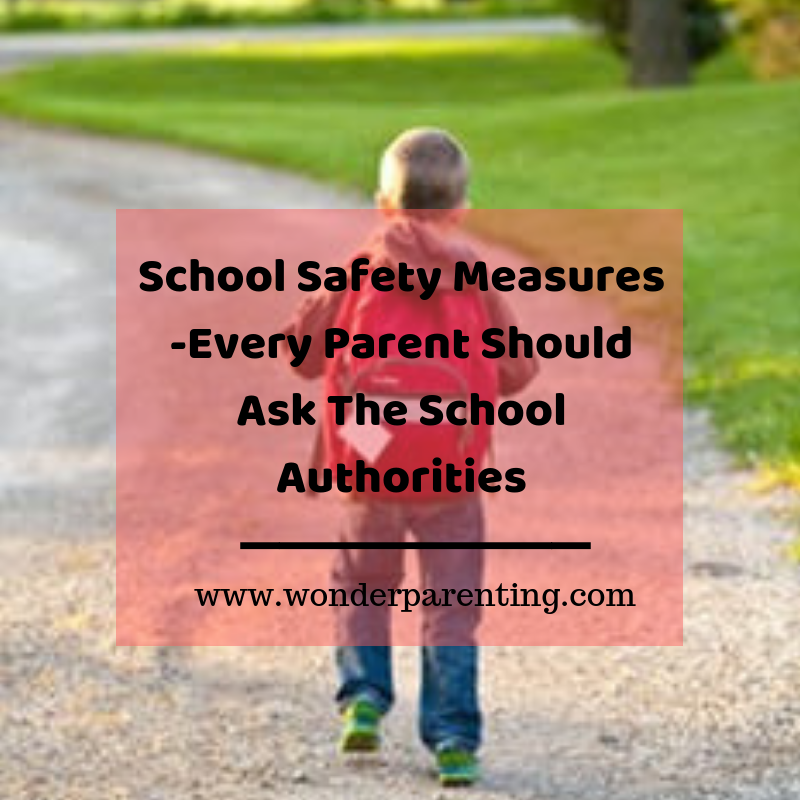 Kids need to be safe at home, school, and community. Teach your kids to follow road safety rules, cyber safety rules, sports’ safety rules – indoor and outdoor. Use electrical appliances under the supervision of adults. Put things safely to avoid accidents. Good wellbeing habits keep our kids healthy and feel happy. Teach your kids to live a good quality life to stay happy and healthy. Feel good about others around you. Create happy emotions around yourself. Care for your mind, body, and spirit. Learn the importance of good manners. 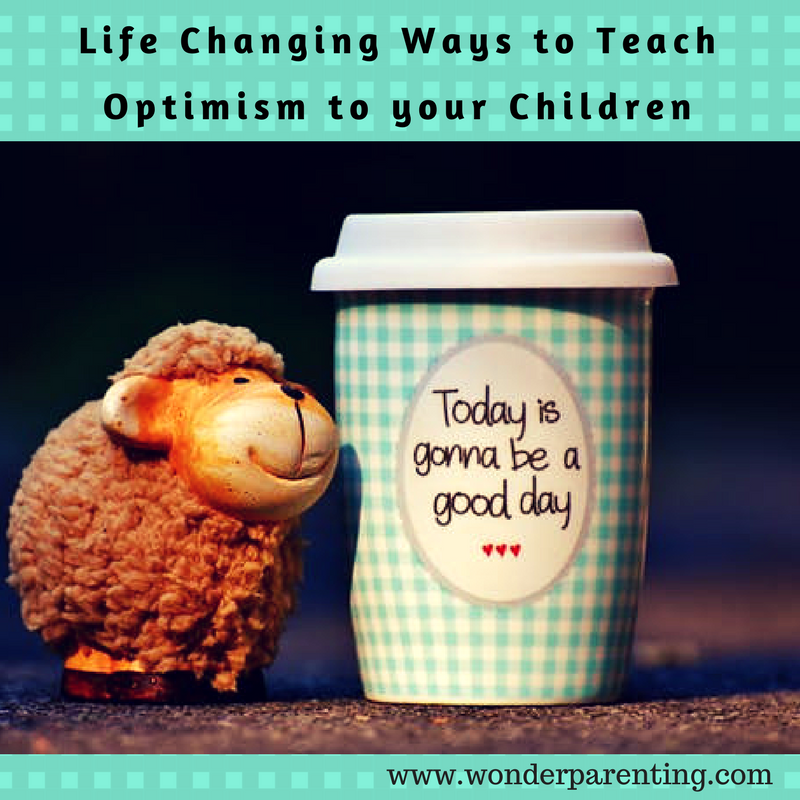 Read: How to teach kids optimism? So, what are you thinking now? Start teaching these habits if you like this blog post on good habits for kids. 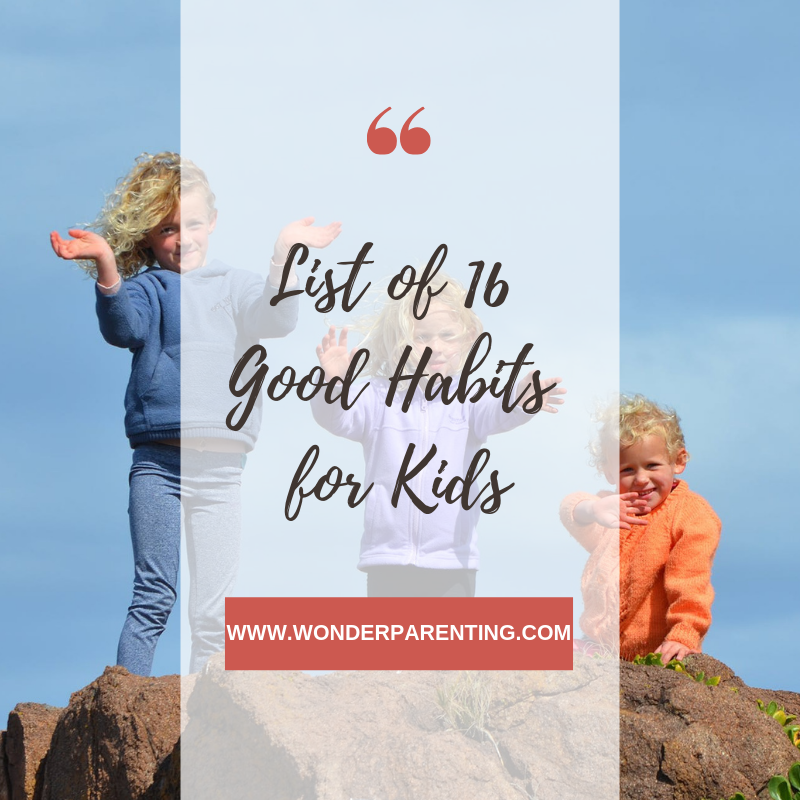 Have more to add to the list of good habits for kids? Please share with us the good habits for kids in the comments section below. 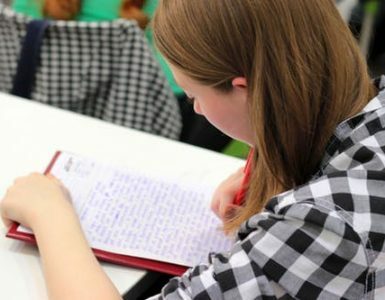 Rest and sleep are difficult for children during their higher studies. They have to study, finish assignments and other activities even late at night. Can sleep hardly 3/4 hrs only. You have changed image size between paragraphs, good. Featured image size also needs change, it is blurred now. Use the exact size of theme width.